 Hint number one: An award-winning, not-for-profit local charity. Hint number two: Working within community for over 40 years. Hint number three: Their initials are TFC. Alright, alright, I’ll stop with these cryptic clues. It’s us! 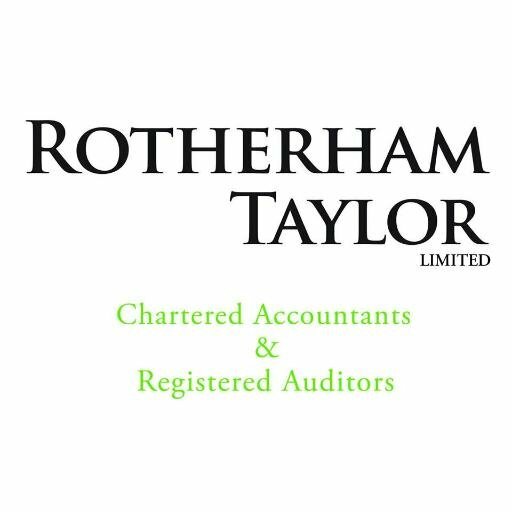 We are the Charity of the year 2016/2017 chosen by an established accounting and auditing company Rotherham Taylor Limited. The Team at Rotherham Taylor Limited have a packed schedule of activities in the pipeline to support our charity, including a bake off, a Christmas food hamper and helping in our Community Cafe kitchen. Rotherham Taylor Limited Director Rebecca Bradshaw said: “We’re delighted to be able to support the work of the Foxton Centre this year. The charity has a great track record of helping some of the most vulnerable people locally. We are very pleased and thankful to be named charity of the year by Rotherham Taylor Limited. We’re always looking for new ways to fund raise and keep our projects running, so support such as theirs is vital to us. We are looking forward to collaborating with Rotherham Taylor Limited’s team members in the nearest future.